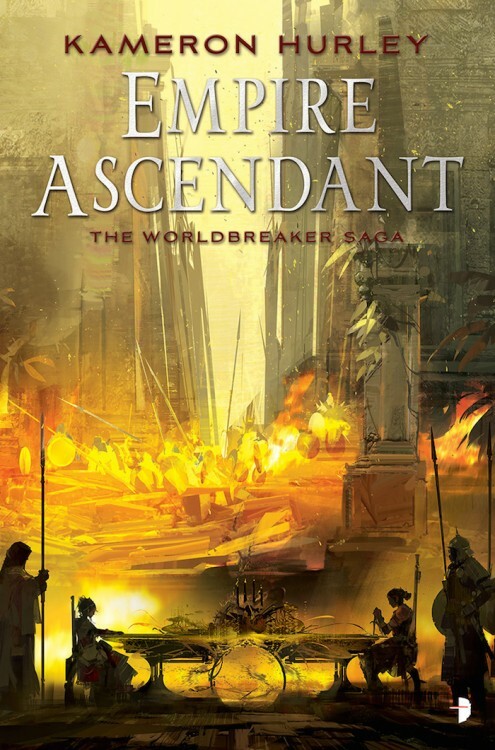 Empire Ascendant is definitely one of my top ten most anticipated books this year, so I’ve been waiting pretty anxiously to see what it will look like. I’m not disappointed. This cover is gorgeous, and I can’t wait to have it on the shelf next to The Mirror Empire.